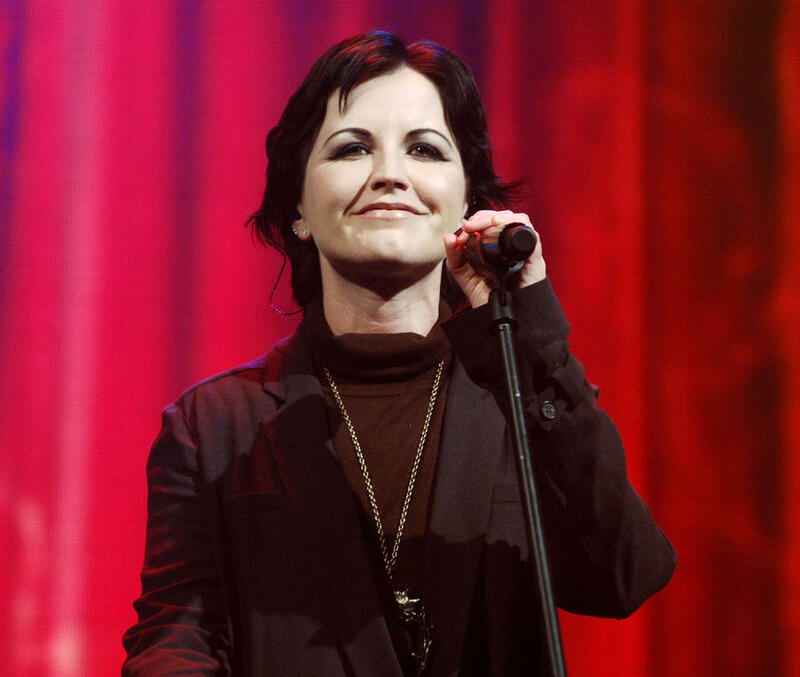 The Cranberries Frontwoman Dolores O'Riordan Is To Face Prosecution Over Allegations She Attacked A Crewmember On A Flight From New York Last Year (14). 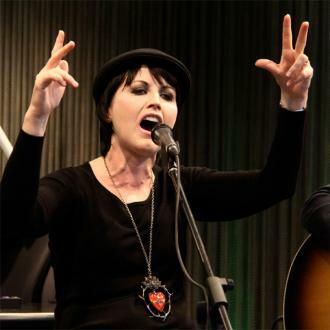 The Zombie singer was arrested at Shannon Airport in Ireland in November (14) after the Aer Lingus plane landed, and she was subsequently accused of lashing out at officers as they attempted to take her into custody. 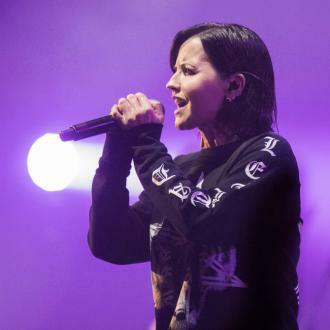 She was released without charge after the incident, but prosecutors in Ireland have now confirmed they are moving forward with the case and O'Riordan, 43, is facing charges of assault and resisting arrest. 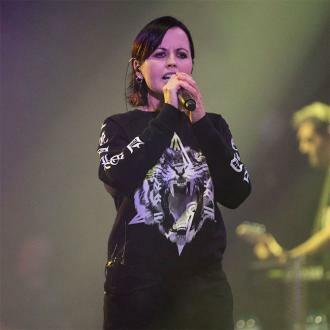 The star is set to appear at Ennis District Court within the next two to three months, according to Britain's Daily Mirror newspaper, and she faces up to six months in jail if she is convicted.